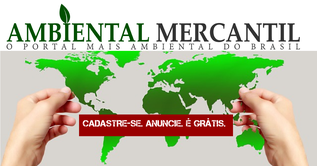 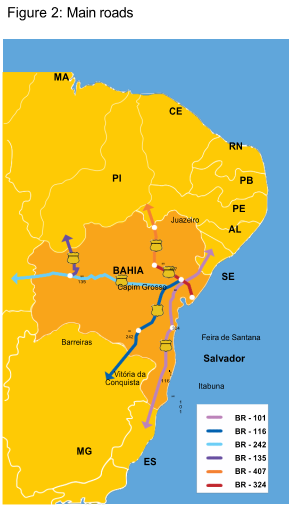 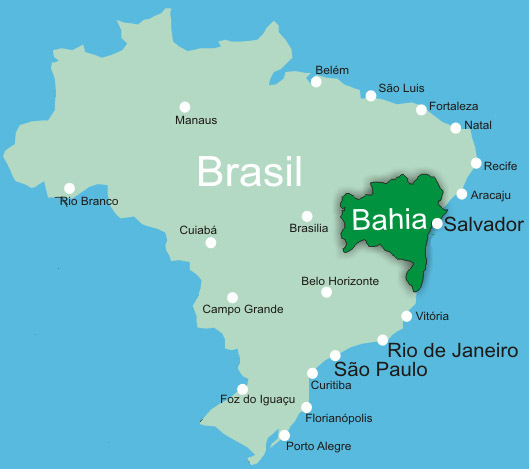 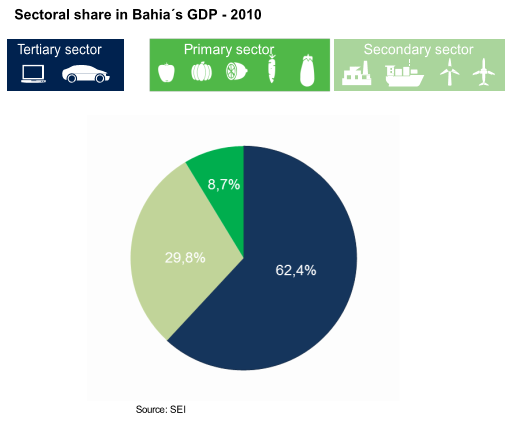 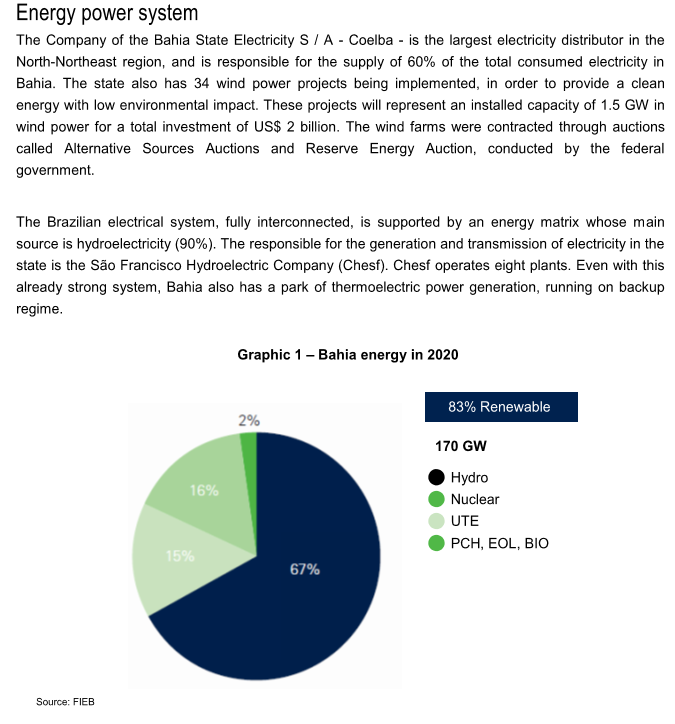 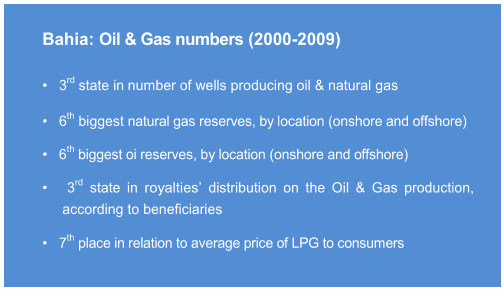 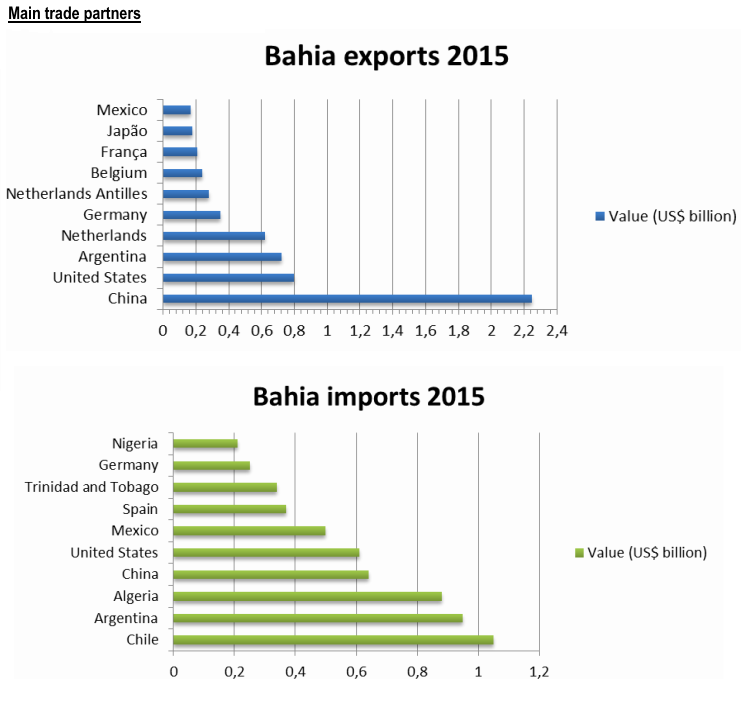 Why to invest in Bahia? 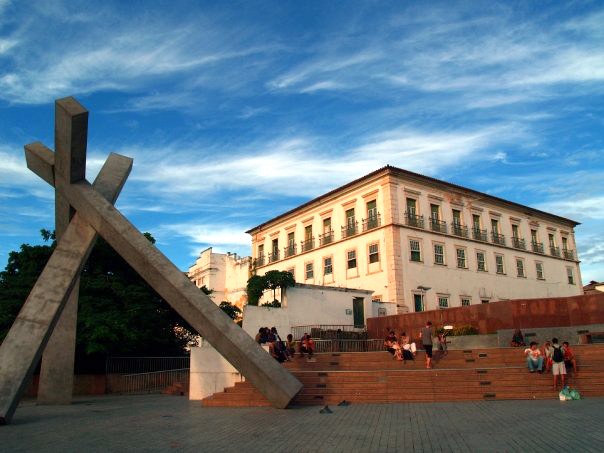 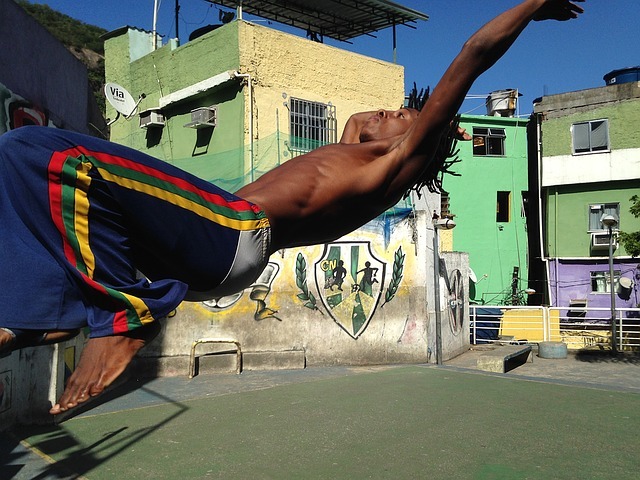 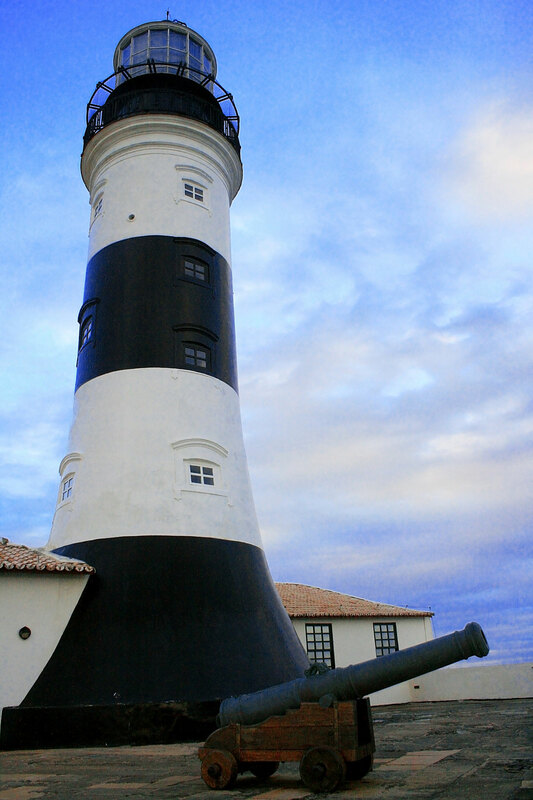 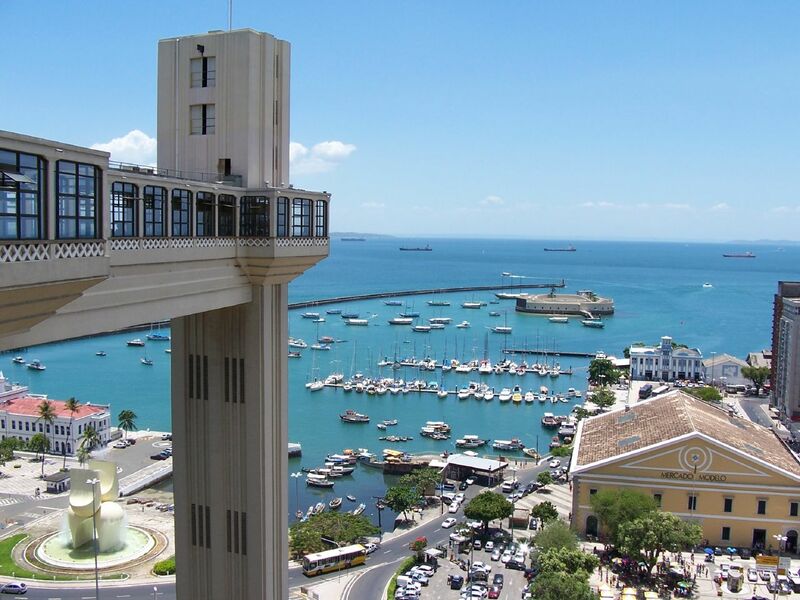 Throughout Brazilian history Salvador has played an important role. 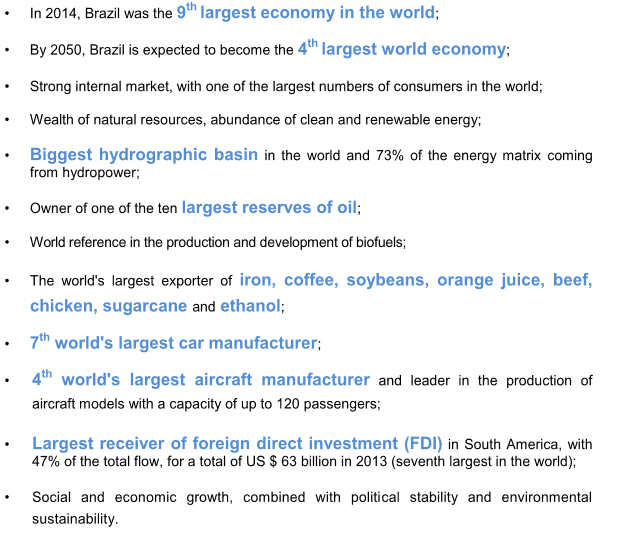 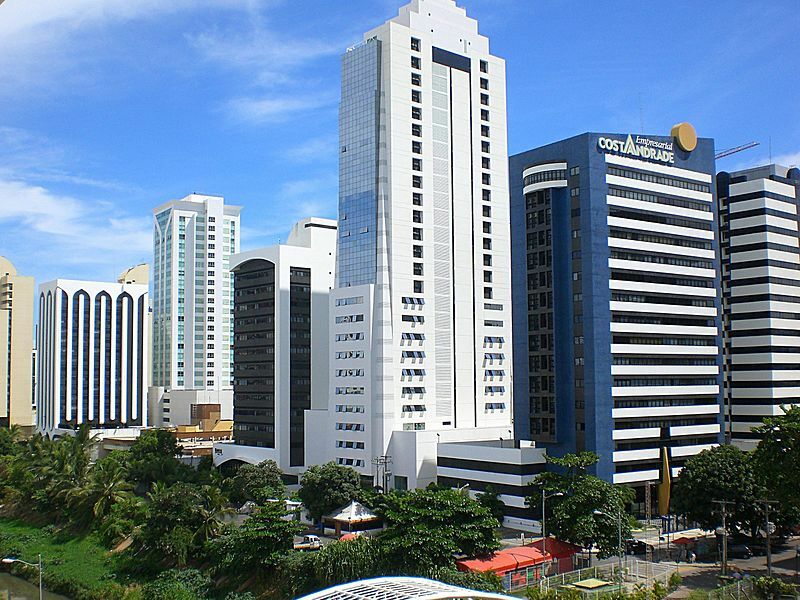 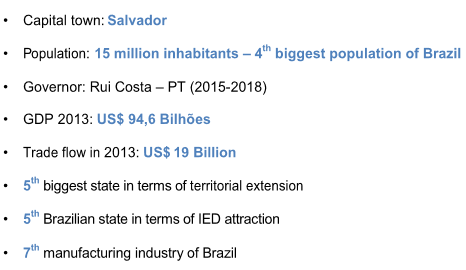 Economically Salvador is one of Brazil's more important cities. 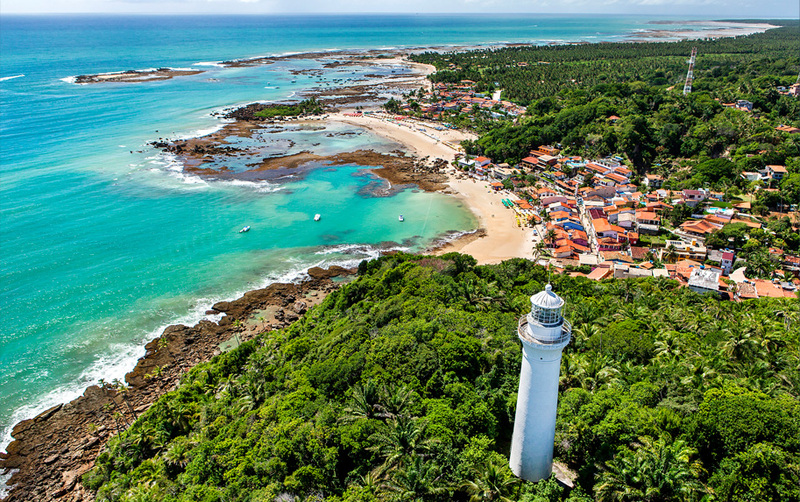 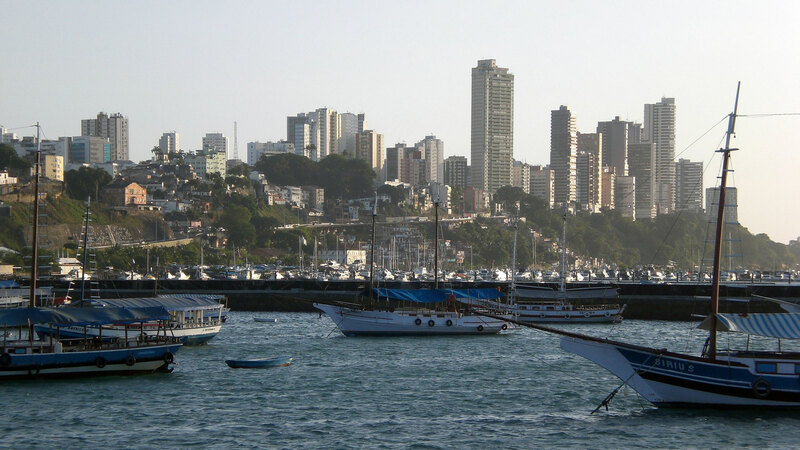 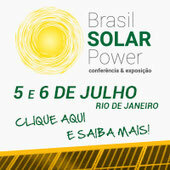 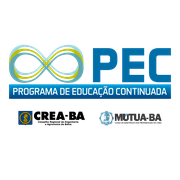 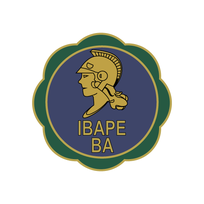 Since its founding the city has been one of Brazil's most prominent ports and international trading centers. 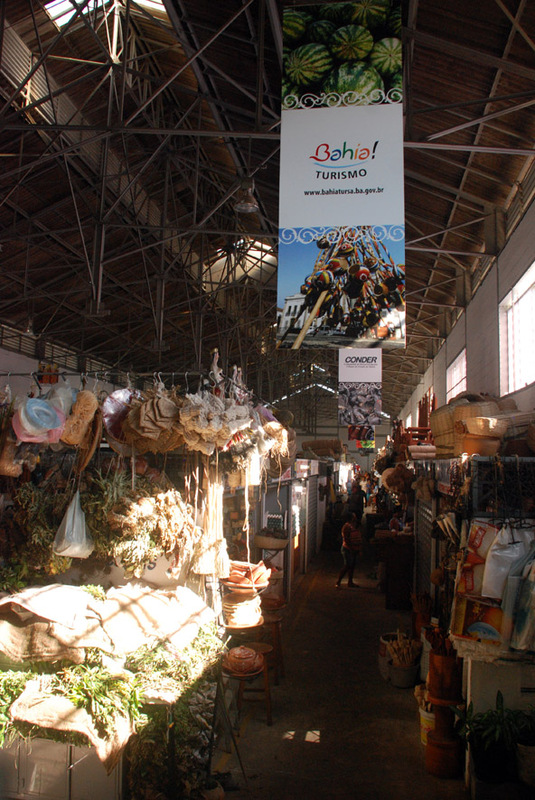 Boasting a large oil refinery, a petrochemical plant and other important industries, the city has made great strides in reducing its historical dependence on agriculture for its prosperity. 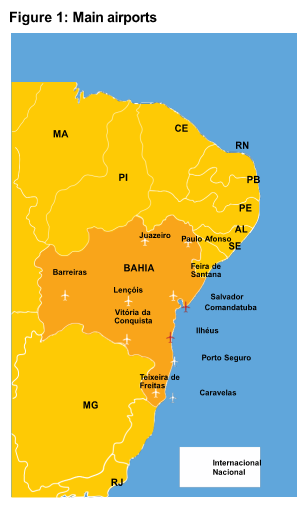 Salvador da Bahia is the largest city proper in the Northeast Region and the 3rd-largest proper in the country, after Sao Paulo and Rio de Janeiro. 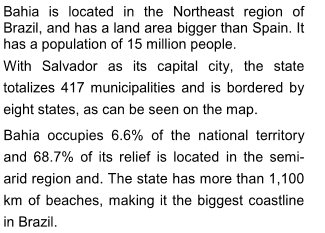 Salvador's population is the result of 500 years of miscegenation. 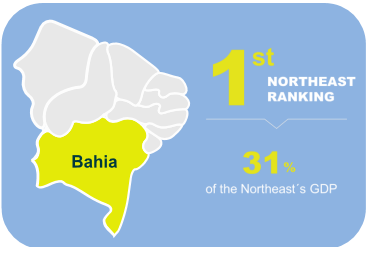 The majority of the population has African, European and Native American roots.